Home » Blog » 6 of the best Iftar and Suhoor tents! The tent is especially prepared for the month of Ramadan and is an absolute indulgence of tradition with a slight touch of modern influence. The array of dishes is just undoubtedly varied and the entertainment is like no other. 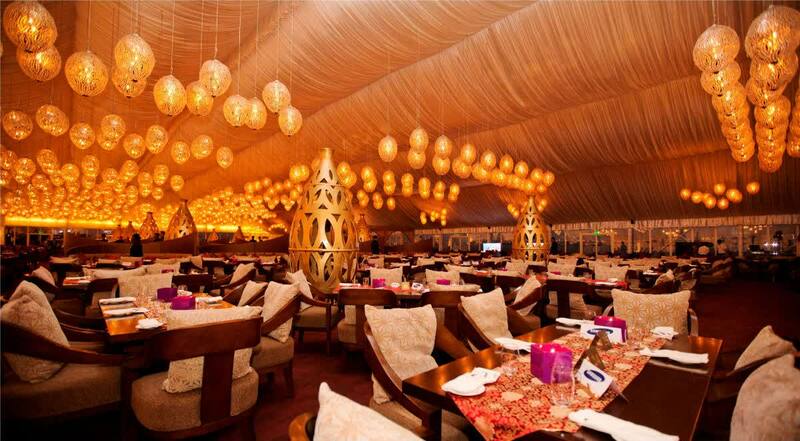 Known as the venue for celeb-spotting, the famous tent has quickly become a popular choice for not only the elite but also for food-lovers who want to break their fast in style. 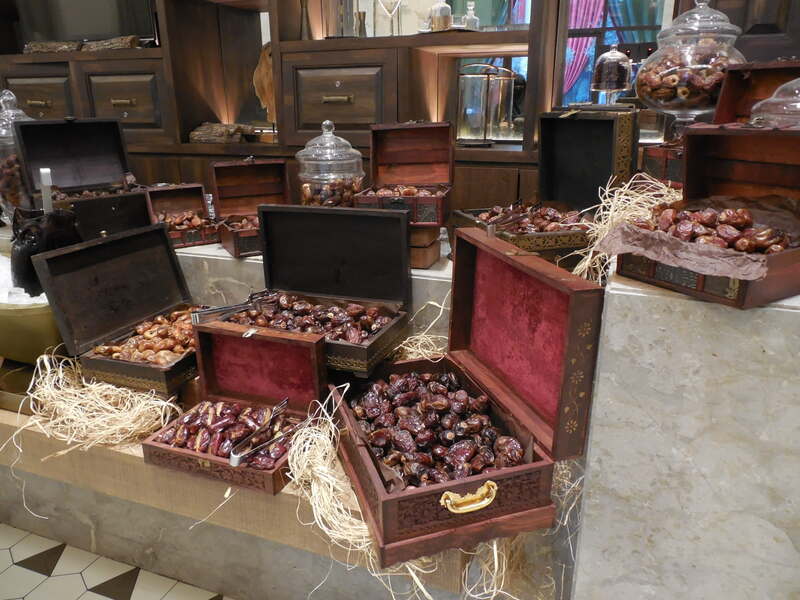 Make sure you book in advance at this hotspot and if you can’t seem to make it for Iftar – the Suhoor offerings are just as delightful. 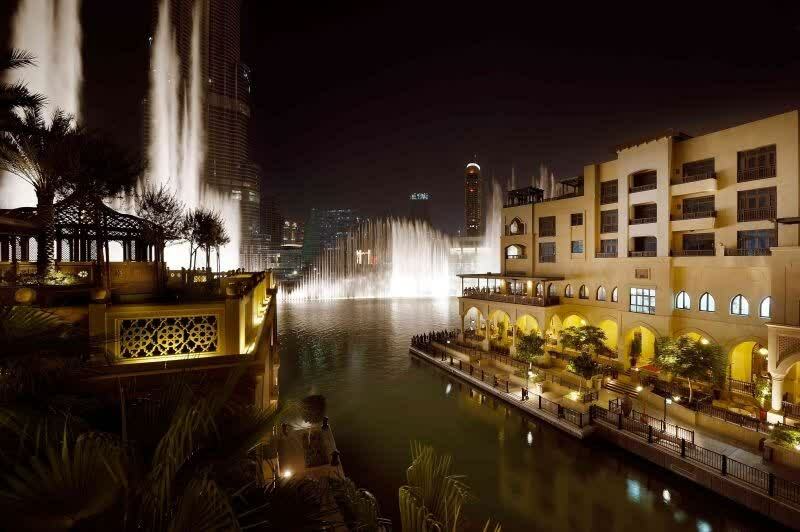 Iftar Dh205 per adult and Suhoor Dh185 minimum spend. A favourite over the years, the Ramadan tent transforms the Madinat Arena for the month with touches of traditional accents and architecture. 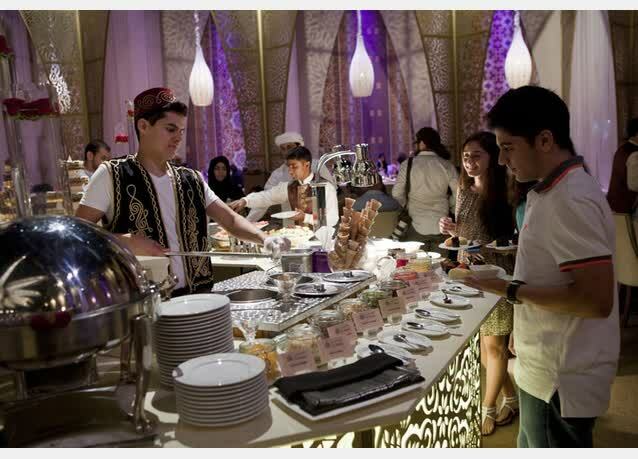 Savour the mouth-watering Arabian inspired buffet and live stations at sunset before heading off to the nearby souk with the family to do some night time shopping before you head back over to the tent for a fabulous Suhoor to take you into the early hours. Iftar is Dh210 for adults. 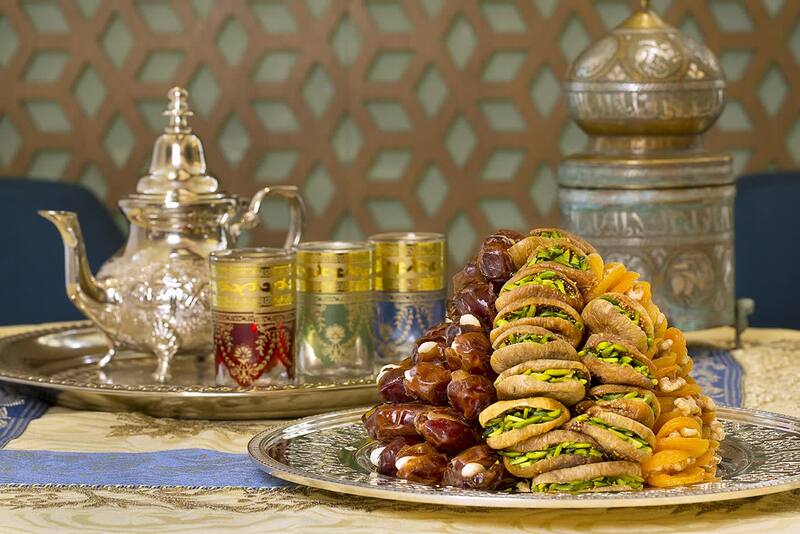 Give your family a memorable Iftar with food from across the Arab World at the Mamemo Majlis. The healthy and wholesome cuisine is complimented by live music that creates the most soulful mood to comfort you throughout the evening. Carry on through the night with Suhoor at the Majlis too with an exclusive A la Carte menu, Arabic music and finest flavours of shisha over the course of the evening. 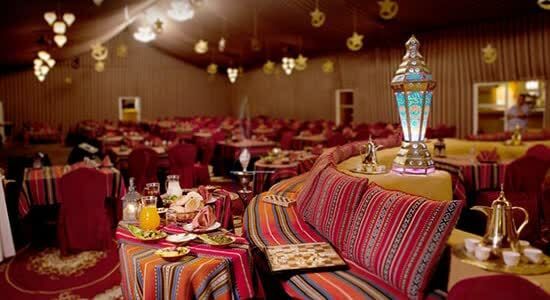 Iftar for Dh220 per Adult, Suhoor Dh150 minimum spend exclusive of Shisha.